On Tuesday 27 March 2018, FAU President Prof. Dr. Joachim Hornegger welcomed the Japanese Consul General Tetsuya Kimura to the Schloss in Erlangen. 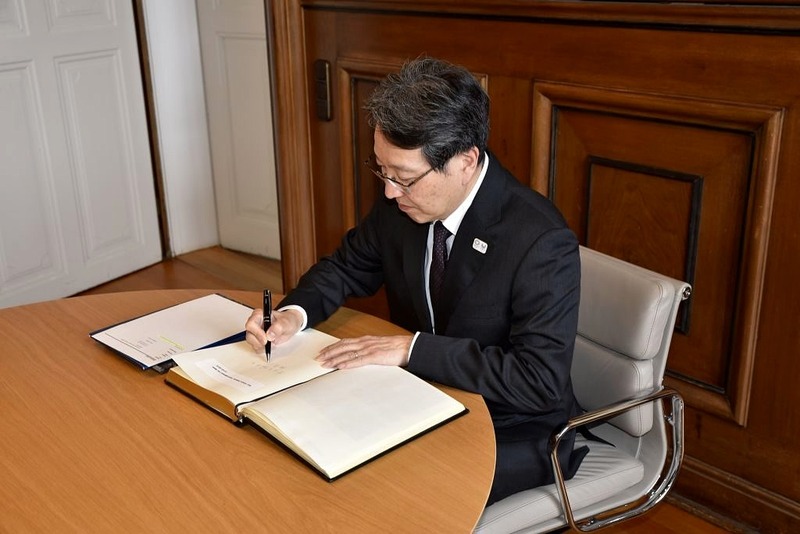 Tetsuya Kimura took over from his predecessor Hidenao Yanagi in October 2017 and is responsible for Baden-Wuerttemberg and Bavaria in his position as Consul General in Munich. 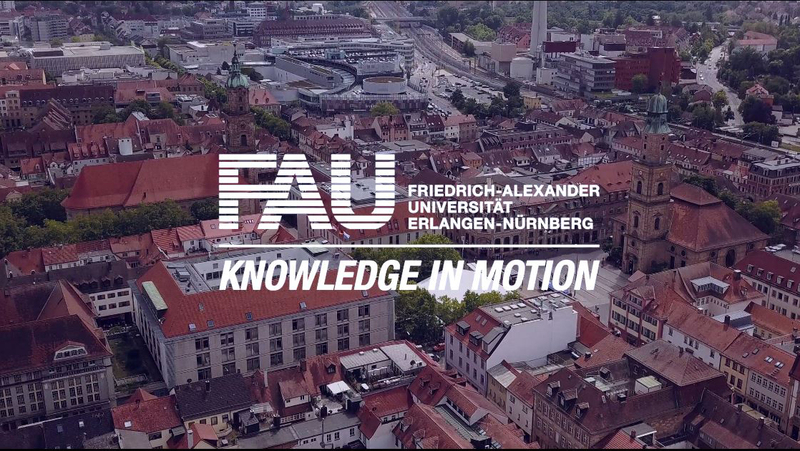 During his first official visit to FAU, Consul General Kimura discussed various options for collaboration in the future with Prof. Dr. Hornegger and Prof. Dr. Günter Leugering, FAU Vice President Research. He also signed the University’s Golden Book.